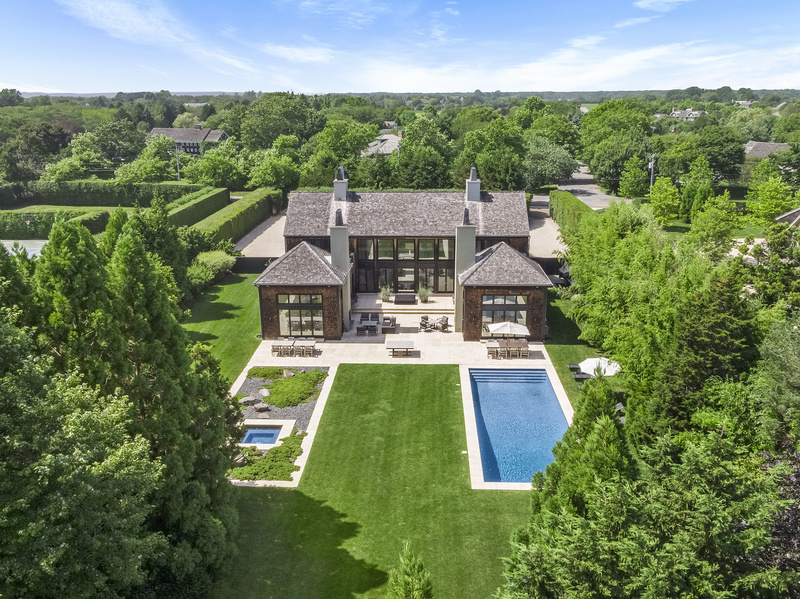 17,500 Reasons why the Kardashians Kame to the Hamptons…. plus it’s Totally 80’s Time at the Talkhouse! Me, SJP and 13 nice things about the Hamptons!! It’s going to the dogs this weekend!!!! Spring Clean Up Time…. and are you Dirty Dining??! Kardashian Schadenfreude and Summer Rental Warnings from the PeanutGallery… Volume 3!